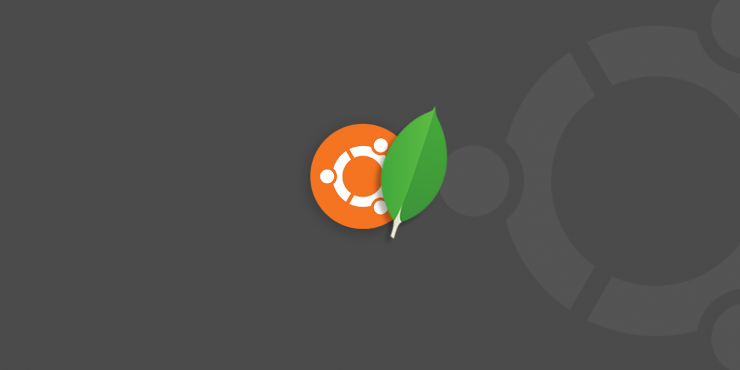 MongoDB is a cross-platform document-oriented database program. It is issued under the Server Side Public License (SSPL) version 1, which was submitted for certification to the Open Source Initiative but later withdrawn in lieu of SSPL version 2. Classified as a NoSQL database program, MongoDB uses JSON-like documents with schemata. MongoDB is developed by MongoDB Inc. This tutorial installs MongoDB 4.0 Community Edition . For other versions of MongoDB, refer to the corresponding version of the manual. After adding the repository details, Reload local package database. To allow access to MongoDB on its default port 27017 from everywhere, you could use sudo ufw allow 27017. Install MongoDB in Another System, Visit official Website. ← What is a Time Series Database?